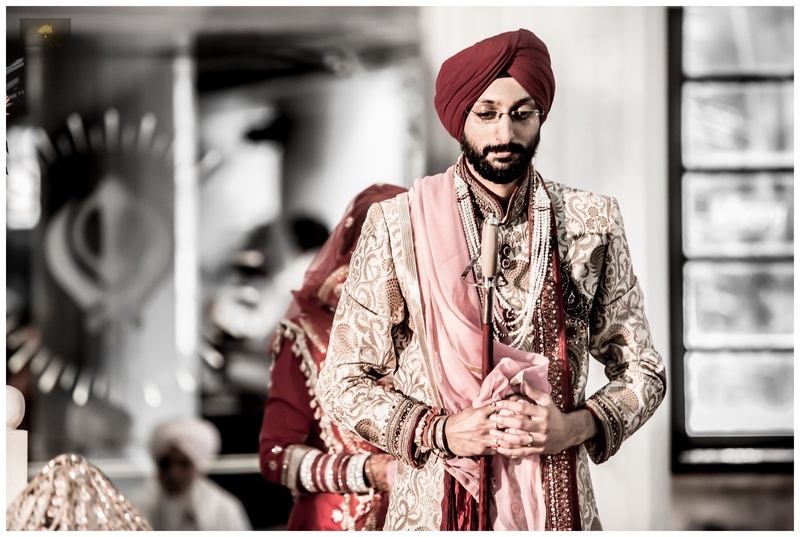 Karan and Reema’s union took place in Bhagat Singh Gurudwara situated at Andheri, Mumbai. 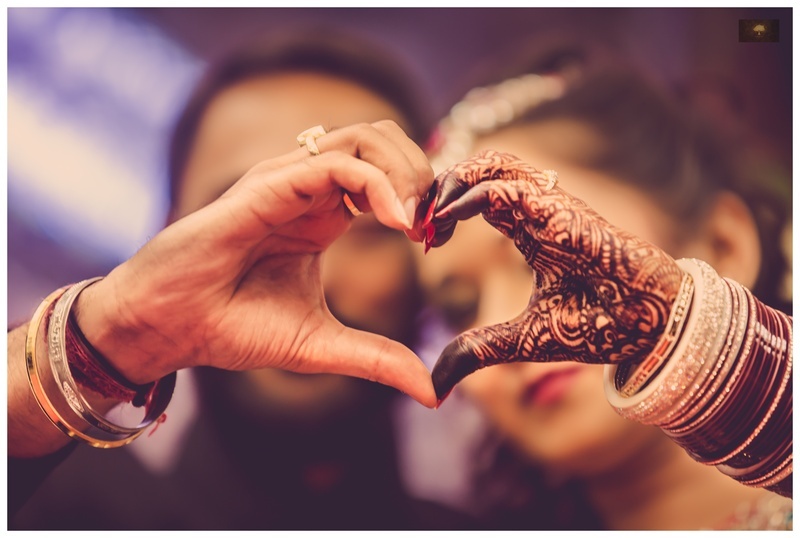 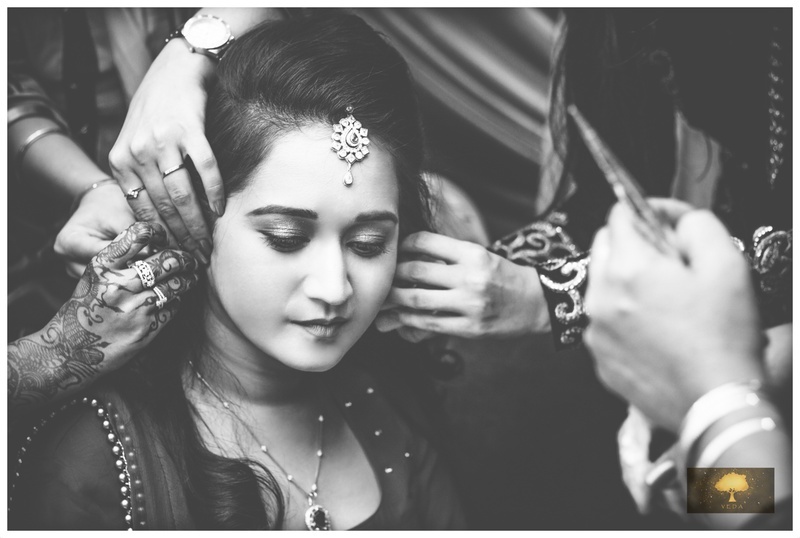 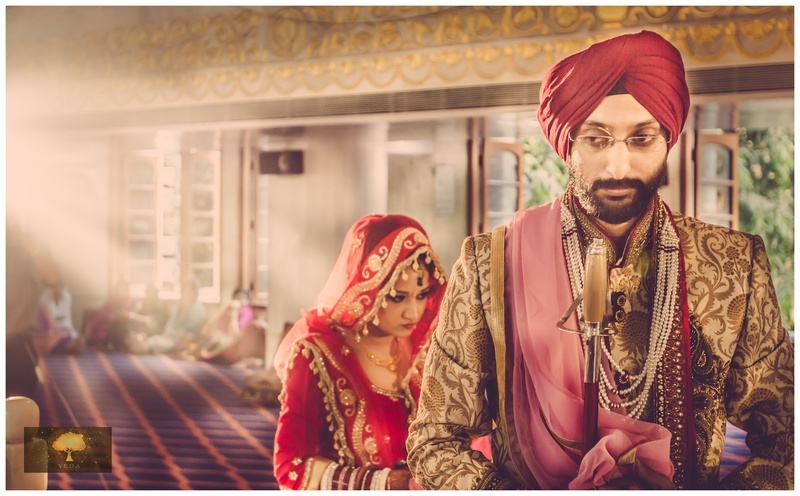 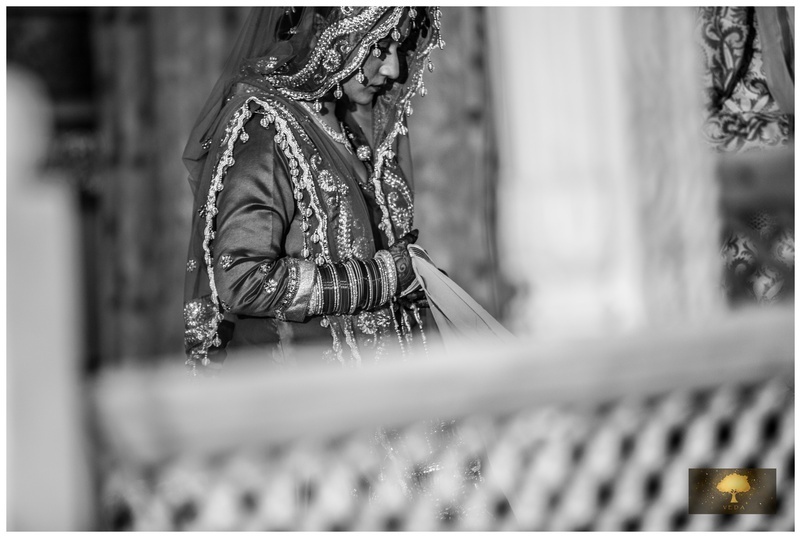 This Sikh wedding’s photographs were captured in classic tones by Jay Bhansali from Veda Productions that gave their Anand Karaj Ceremony a vintage effect. 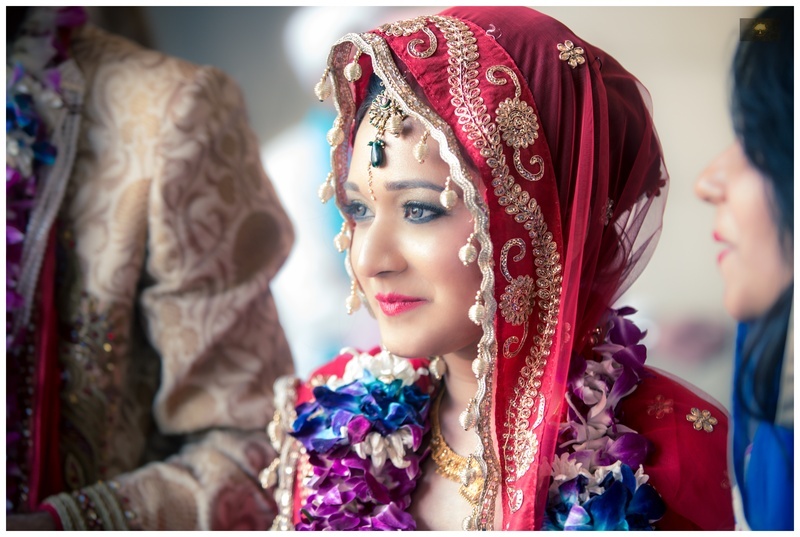 Inside the Gurudwara, Reena bowed down in front of the Guru Granth Sahib wearing a traditional red Indian ethnic outfit along with a gorgeous pair of gold kaliras. 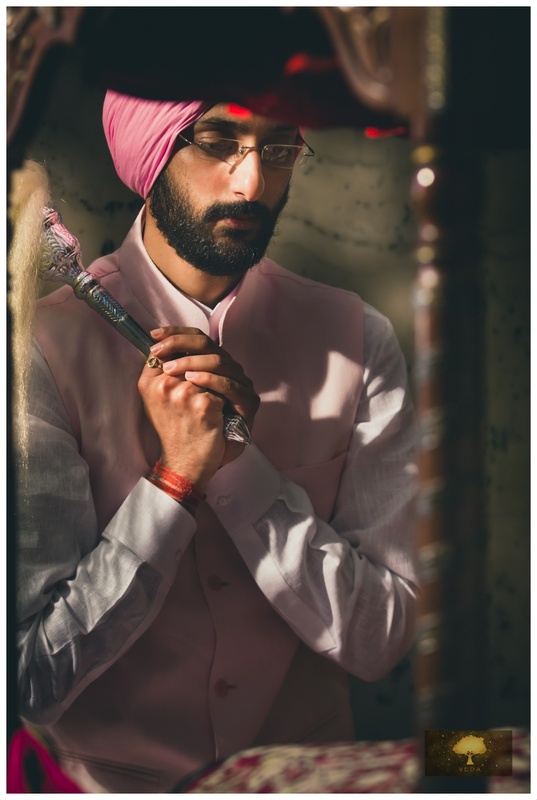 Karan made a stunning groom, adorning a gold textured designer sherwani that featured alluring patterns. 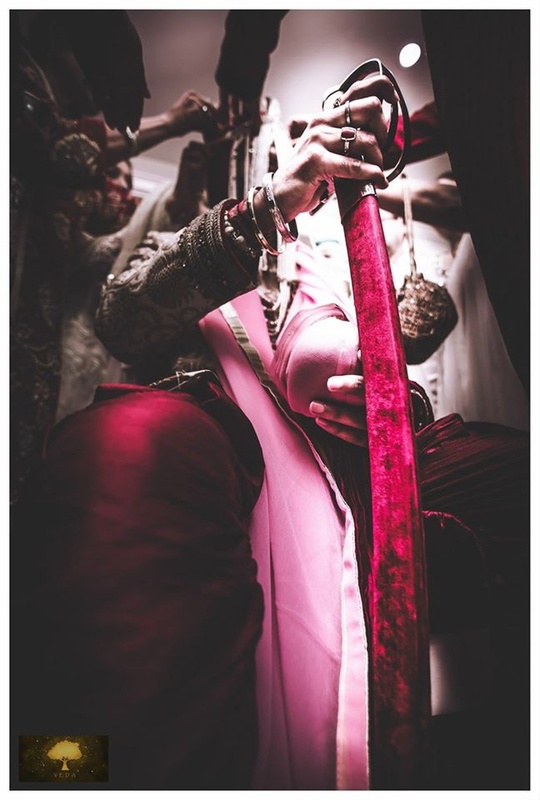 His maroon pagri, pink dupatta and the ceremonial sword added a spiritual feel to their entire wedding ceremony. 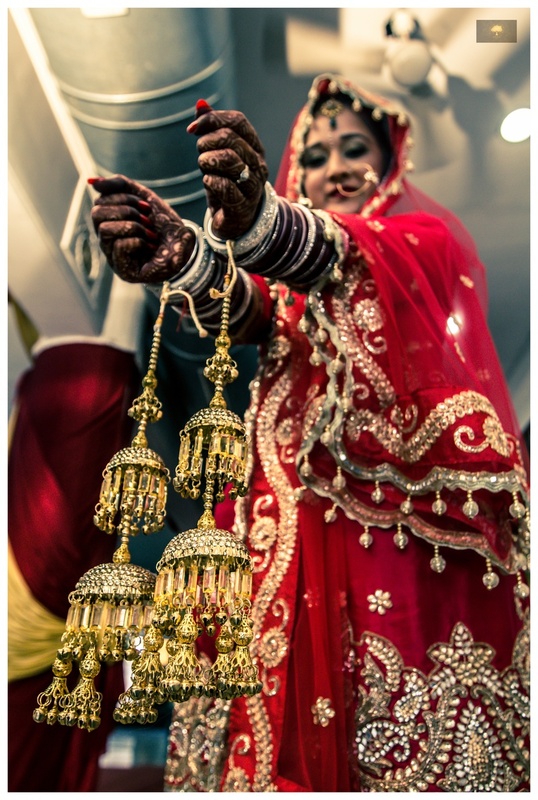 The couple also exchanged diamond studded platinum wedding bands later that day, at their reception. 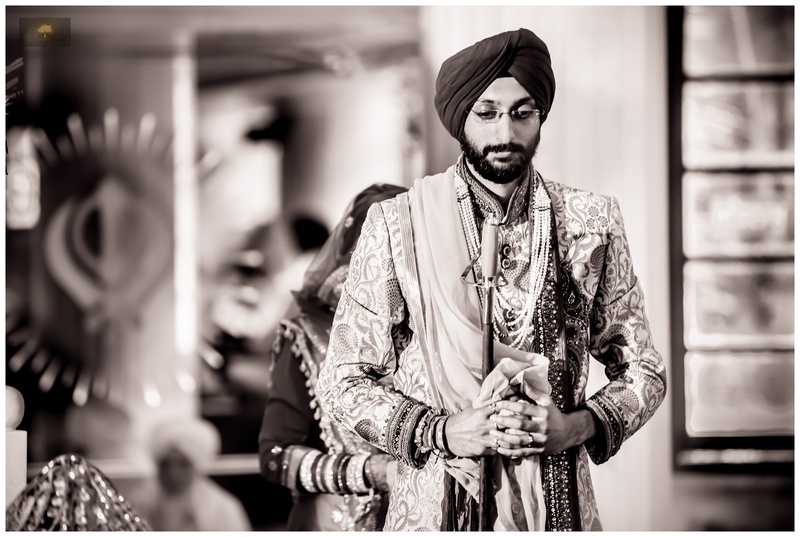 It was delightful to see Karan going down on one knee while exchanging rings with his ravishing bride, Reema. 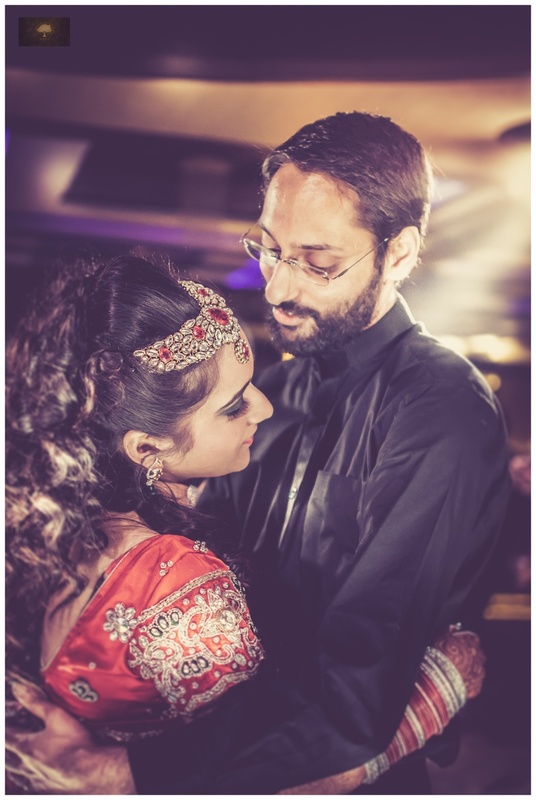 They danced and celebrated, and Jay Bhansali from Veda Productions captured each moment perfectly! 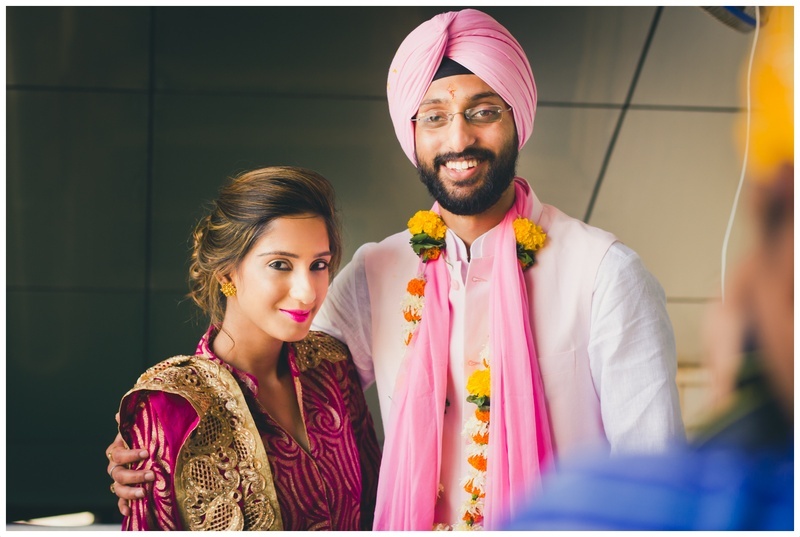 Let’s have a look at a few pictures from their special day. 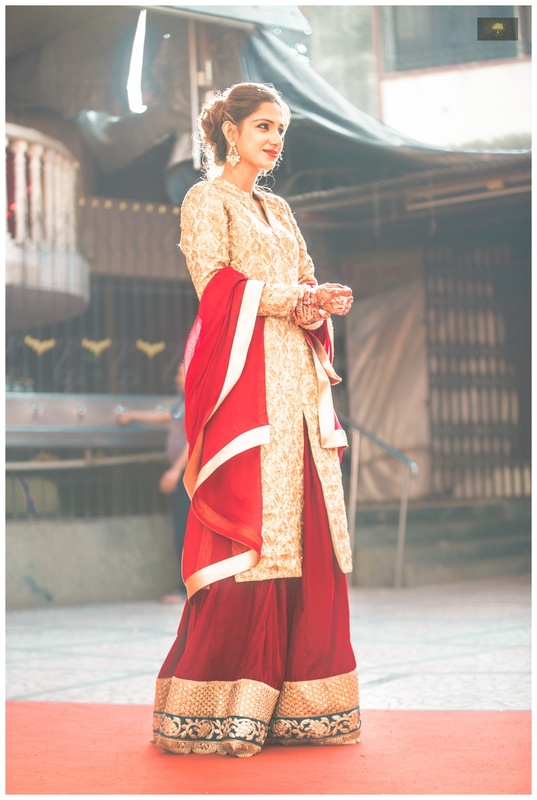 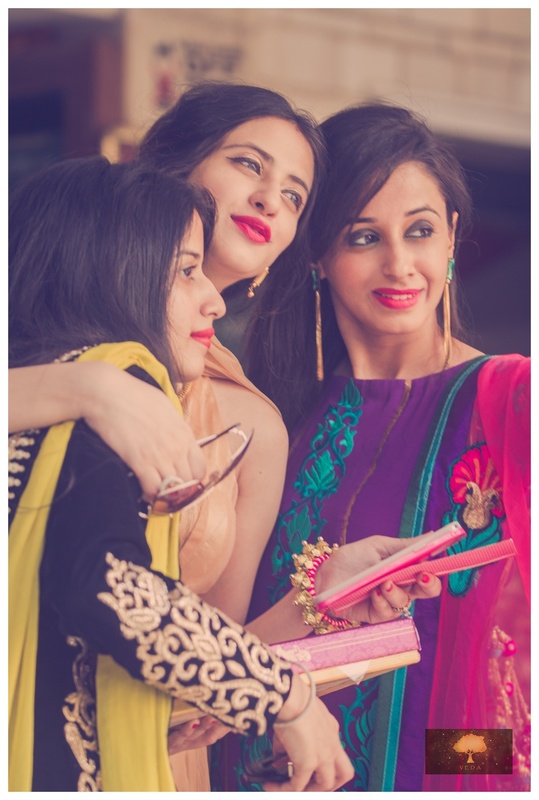 Magenta and gold outfit featuring a cutwork designed dupatta.